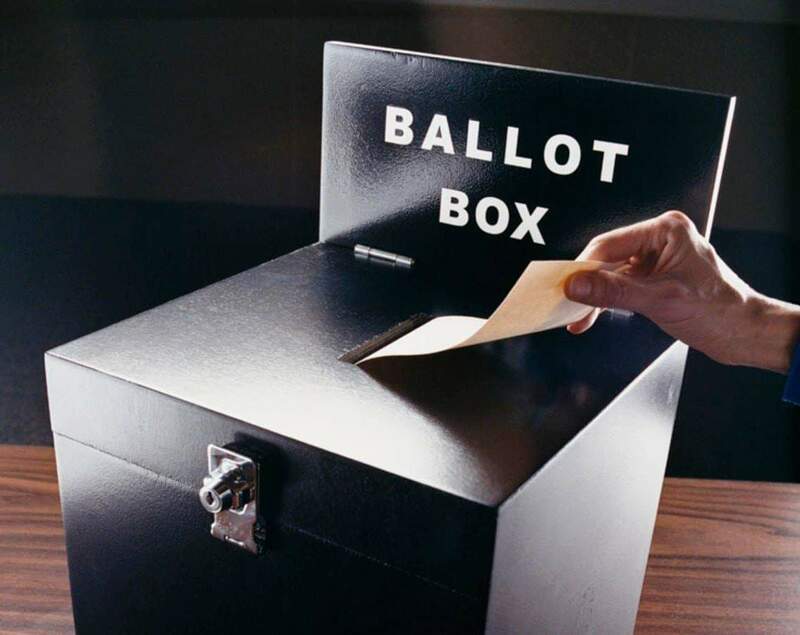 On 2nd May, the local electorate will go to the polls again to vote in all the 11 councils in Northern Ireland. In Fermanagh and Omagh District Council, there are 40 seats up for grabs. As a person with a disability, I often find it difficult to get my voice across to politicians on what needs to be done within my village, town, county and council area. This is something a lot of people with disabilities experience too. My Way Access, have come together with Omagh Chamber of Commerce and Leonard Cheshire in Northern Ireland to write up an Election Disability Pledge for all candidates in the Fermanagh and Omagh District Council area, asking them to support people with disabilities within their term of 2019 – 2021. These letters were sent out last week and we look forward to receiving them before election day. During a recent event with the Equality Commissioner in Omagh it was proposed that My Way Access, Omagh Chamber of Commerce and Leonard Cheshire would ask Candidates in the Local Elections to consider issues that impact on disabled people in our community. We ask for your pledge. I, the undersigned, pledge to consider the needs of people with disability and their carers once I am elected as a local Councillor. I agree that people with disability should be supported by council services and programmes to live, learn, and work as independently as they can. I will do my best to ensure the council consults people with disability and their carers in relation to policy, access to buildings, provision of transport and the planning of public buildings and spaces. I will support greater access for children and young people with disability to council play areas and summer schemes, champion better access to shops and services and encourage people with disability to play an active part in public life. If you are a candidate and a letter has not reached you yet, you can download Election Disability Pledge 2019 here. Return to info@mywayaccess.com and feel free to enclose photo of you signing pledge for social media.